Born in Marathon, New York on August 22, 1893 Francis Gerard Brink was a distinguished General in the effort against Americans Enemies for many years. Brink worked hard all throughout his life, even pre-service years. He received his B.A from Cornell University in 1916. Soon after in 1917 he was commissioned in the Infantry, Officers Reserve Corps. But that was not the end of his academic career; Brink became a Assistant Professor of Military Science Tactics at Louisiana State University from 1928-1934. In 1936 he continued to pursue his military career, graduating from Command and General Staff School. Brinks’ first commanding military position was as the Commander of the 31st Infantry, Philippine Islands from 1938-1941. His military success continued to grow, as he became the Staff Officer in the China-Burma-India Theater of Operations from 1942-1944. The China-Burma-India Theater of Operations’ (CBI) goal was to supply and support Chinese armies in attempt to fight against a massive Japanese incursion. 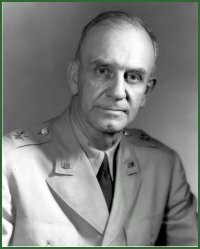 Brink became a Brigadier General in November of 1944 at 51 years old. 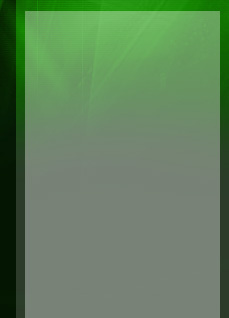 That same year, Brink was appointed the Chief of the Operations Division, Southeast Asia Command. The South-East Asian Theater was a name given to the campaigns of the Pacific War in Burma; the conflict began when Japan Invaded Thailand and Malaya from bases located in Indochina. 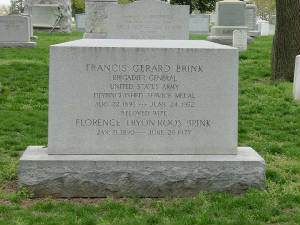 Francis Gerard Brink was a well-respected Brigadier General; he earned decorations which included the Distinguished Service Medal, two Legions of Merit, the Commendation Ribbon and a Purple Heart. Photos Courtesy of Beau Wright (portrait) and Russell C. Jacobs (grave).